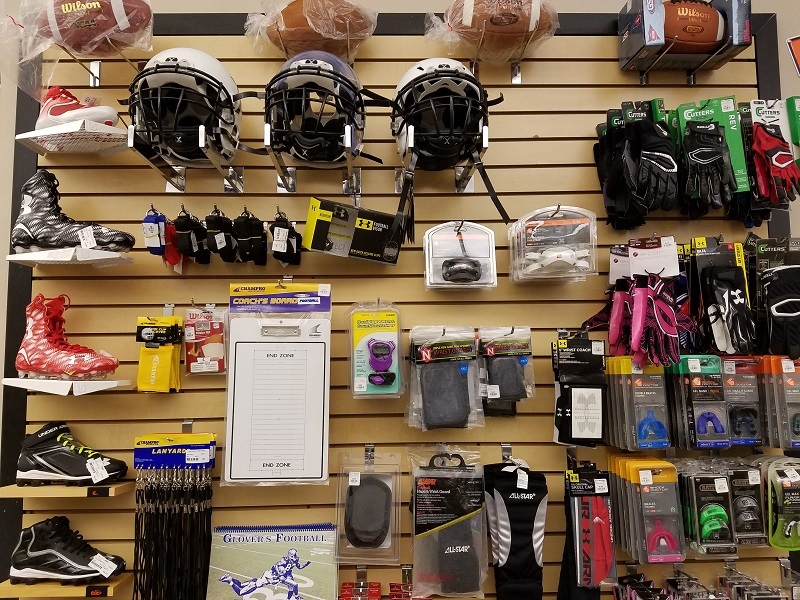 Klamath Basin Sports is your local stop for all your team needs for uniforms, equipment, training aids, and field gear. We service hundreds of colleges, high schools, youth sports programs, teams and individual athletes throughout the area. 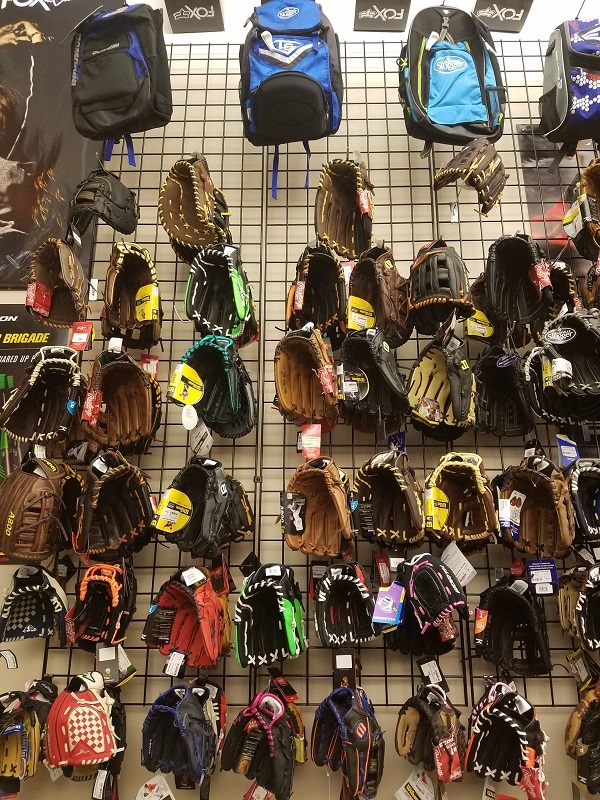 Whether it be baseball, softball, football, basketball, track, wrestling or other team and individual sports, we have the gear for you. We are a team dealer for uniforms from Under Armour, Russell, Rawlings, Worth, Wilson, High 5, A4, Mizuno and more. If your needs are equipment, we carry all the top names to meet the demands of todays athletes. To complete our team offering, we can screen print, embroider or do vinyl decoration on your items. We are here to be part of your team, so give us the opportunity to succeed with you!